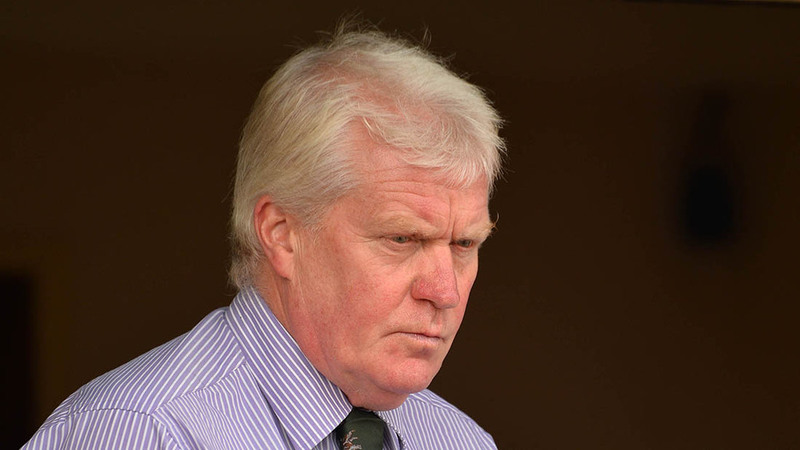 Farmers for Action (FFA) chairman David Handley called for ’any farmer concerned about milk prices not rising quickly enough’ to join them. The protests will take place at Muller’s site in Market Drayton, Shropshire on Sunday. Mr Handley said they would be notifying membersand calling on farmers from around the country. “We have members who are ready to protest. Protests seem to be the only thing [Muller] understands,” he said. The Tenant Farmers Association said it ‘stands side by side’ with FFA, while United Farmers for Real Action has also been protesting at Muller’s Foston site in the past week. OMSCo announced a 5ppl winter bonus from September to February 2017. To be paid on all extra litres produced on the same period last year. A spokesman for Muller said it offered ‘a competitive milk price’. "Our milk price does not reflect the volatility of spot prices which dropped to less than 10ppl earlier this year. We are in regular dialogue with our farmer reps who have been elected to represent our national direct supply base." Sian Davies, NFU chief dairy adviser, said she could ‘fully understand why some farmers are frustrated’. “Farmers have been through a torrid market situation and deserve to see improved milk prices as soon as possible,” she said. The NFU highlighted the effect Muller’s price hold could have across the industry as its base price was used in the ‘unacceptable practise of basket pricing’. NFU Scotland milk committee chairman Graeme Kilpatrick said Muller’s decision was a ‘slap in the face’ to non-aligned suppliers. "That is a sad reflection that lessons of the past have not been learned. Milk prices that are quick to fall will be too slow in responding when the market turns and producers are once again left carrying the can." 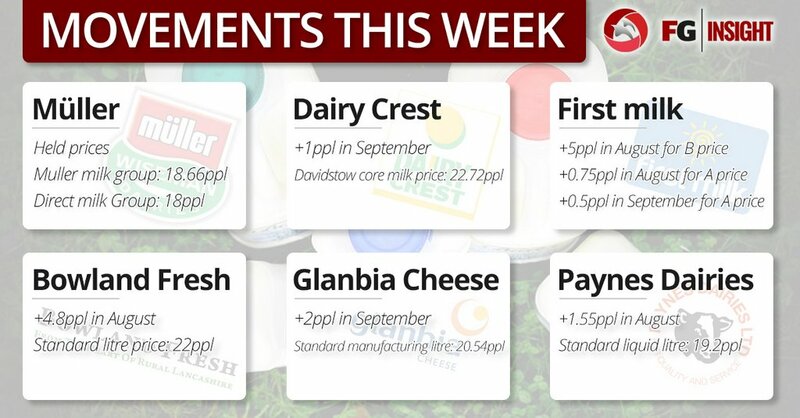 NFUS said it had contacted milk purchasers calling for them to immediately lift prices. The exchange rate has made price rises possible, according to Rabobank global strategist Kevin Bellamy. However, for prices to rise further some costs may have to be passed on to consumers. He said: "Since the UK is a net importer, the local processors are getting the same amount from consumers as before so it is only the fact they can not be undercut by cheap imports which means prices can rise."